Jasmine’s Place – Issue No. 16 is out! Wow, it’s such a pleasure to welcome you to Jasmine’s Place Issue No. 16! How’s your summer going? Hope great! After a brief break, your magazine is back with an issue packed with inspiring, enlightening and delightful features for you. In store are the faith fields, style station and business beats, plus healthy food, a fitness challenge, flowers for mama, beautiful gifts for you or someone you love, news about a great social action initiative and more. Without further ado, please click here to read your Issue No. 16! And don’t forget to contact us if you have any feedback. Image: Only in New York City by Prayitno. Inspiring magazines, miniseries and more for women. So glad you stopped by! 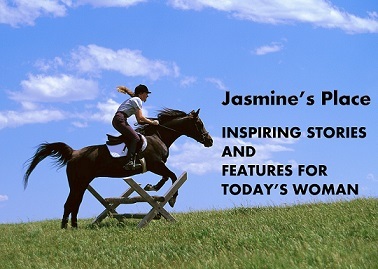 Subscribe to receive updates from Jasmine's Place. Follow by either filling in your e-mail in the form below or via the follow button. We won't share your email with anyone. It will be great to hear your feedback!